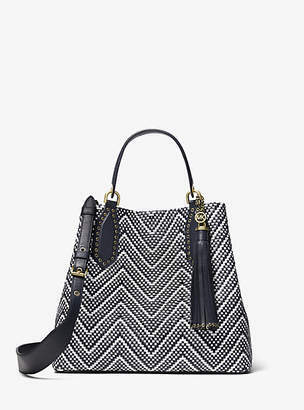 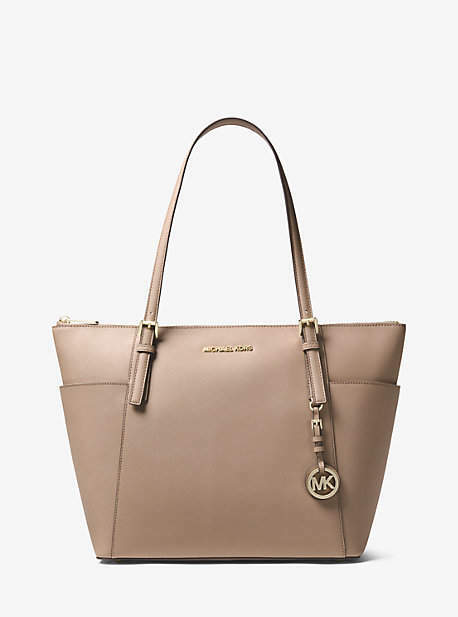 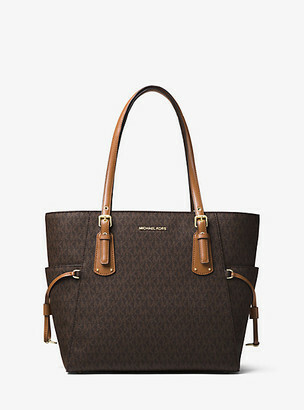 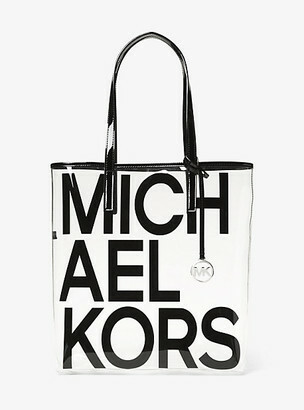 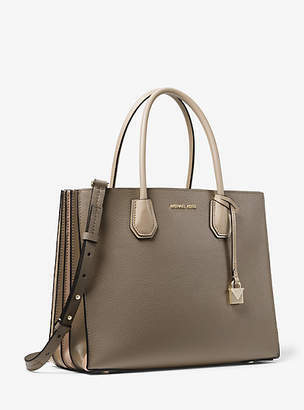 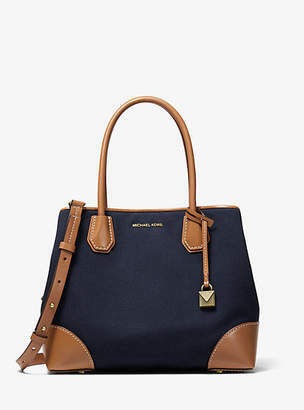 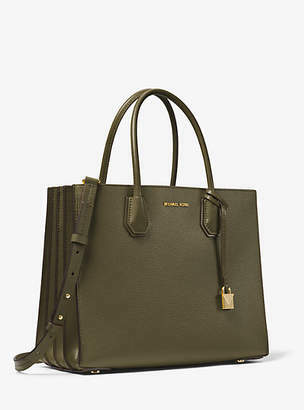 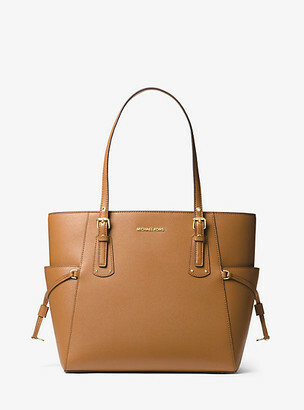 Jet Setters Take Note: This Sophisticated Multi-Tasking Tote Is The Ultimate Travel Accomplice. 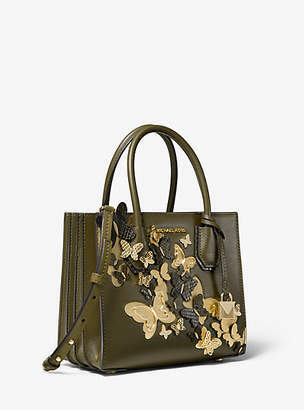 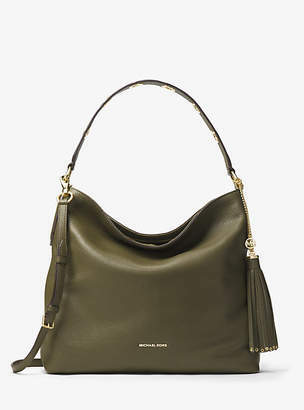 Crafted From Saffiano Leather It Sports A Look Thatâ€TMs Chic Yet Understated. 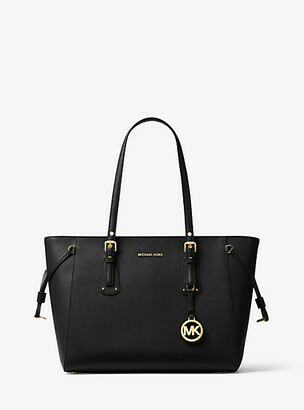 A Multitude Of Pockets Keeps You Organized While The Top-Zip Design Ensures Your Essentials Stay Put Wherever You May Go.